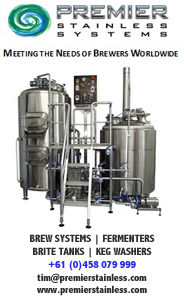 It's been a big year for craft beer in Australia. 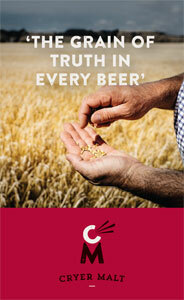 And in particular for a Sydney icon. 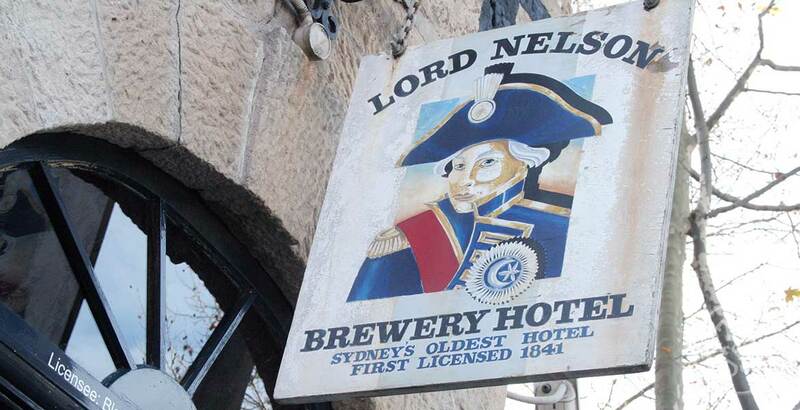 The Lord Nelson celebrated 175 years as a hotel and 30 as a brewery. Nick Oscilowski travelled back in time with its founder, Blair Hayden.